Crypto trading is slowly gaining prominence. 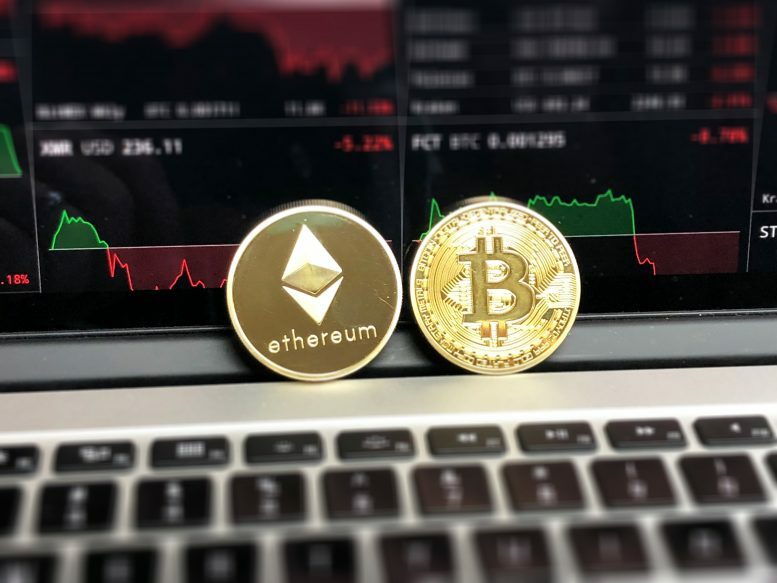 Traders are now opting to include various crypto trades in their forex trading portfolios. With so many available digital currencies, it is very difficult if not impossible to keep track of all the currencies and place timely and valuable trades. It is for this reason that traders are now turning to trading bots or crypto software like Cryptosoft login to get real time updates and signals to direct them the right time to trade and in which cryptocurrency. Some of the software can even actually trade for you. Here are six important things you should know about these programs. Even though they are not human beings, crypto bots or trading software are synonymous to third-party traders. Any time you entrust your funds to a third-party to trade on your behalf, you are placing those funds at the mercy of that particular trader and is highly risky. It is the same case with crypto software programs. There risk is magnified since apart from being non-human, they are relatively new in this equally new digital currency market. Another aspect you should know about these software programs is flash crashes. Being still new in the market, the programs are susceptible to instant loses. One can easily lose money in second if a flash crash occurs. A good example is the one that hit Ether on the GDAX trading exchange in June 2017. Traders that use automatic bots should always ensure that they set stop-loss limits to minimize or prevent such occurrences. While you will find a lot of genuine trading programs, it is also very easy to land on some that are scams. It is important that you carry out due diligence and consult widely before settling on a crypto software. Read reviews online, check ratings and only try one when you are completely sure of its authenticity. Even then, approach with utmost care and using minimal funds. Crypto programs are more of tools than platforms to generate passive income. You should desist having the perception that the programs are designed to make you money instantly and in large sums. Instead, these are tools that analyze the market and give you signals to help you make trading decisions. The decision to place a trade or instruct the bots to trade is entirely yours. Other than trading bots, wallets are also crypto software programs. Wallets are the central element of digital currencies as they enable individuals to store private and public keys and also facilitates the transfer of cryptos from one person to another. Using cryptos would not be possible without crypto wallets. Apart from the trading software programs, there are cryptocurrency mining tools. Cryptocurrency mining is the principle method of generating new crypto coins in the market. Different digital coins are mined differently depending on their programs and algorithms. The most popular are those that generate new coins after miners solve complex cryptographic problems.